Partner with us/Donate - Ballsbridge University , Quality Accredited Education, Promoting Lifelong Learning and research,MBA, PhD. DBA. ..
Our vision is to teach, train, and equip students with excellence, preparing them for their career in business and Law. Donations to Ballsbridge University provide the needed resources to offer excellence in education that tuition alone does not provide. You can help us invest in Charitable work for the provision of education to those not privilege in our society. 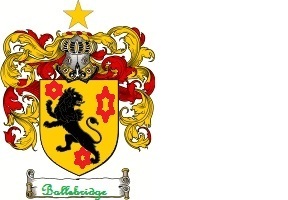 Thank you for your interest in Ballsbridge University and your potential partnership with us.